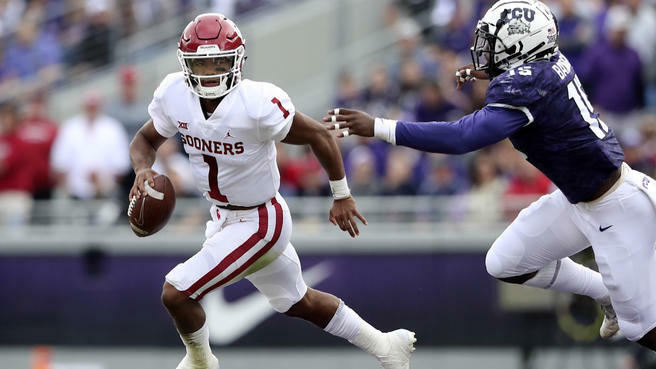 After months of speculation the pick is in – and the Cardinals on Thursday drafted quarterback Kyler Murray from Oklahoma with the first pick in the 2019 NFL Draft. Murray is the second straight first-round pick by the Cards after taking Josh Rosen in the first round last season. Through eight games, Murray is having one of the best quarterbacking seasons in college football history, completing 73.2 percent of his passes for 2,329 yards, 28 touchdowns and three interceptions while adding 474 yards and six more touchdowns on the ground. He’s averaging an absurd 12.7 yards per pass attempt. With Murray at the helm, Oklahoma is averaging 48.9 points per game and a nation best 8.9 yards per play, which would be the NCAA record. The last two seasons saw Mayfield, Murray’s predecessor at Oklahoma and the eventual top pick in 2018’s draft, comfortably break the NCAA record for passer efficiency rating set by Russell Wilson in 2011. Along with Alabama’s Tua Tagovailoa (238.8 rating), Murray is on pace to smash Mayfield’s mark. It’s difficult to contextualize just how good Tagovailoa and Murray have been from a historical perspective. The gap between Murray’s current rating of 227.34 and Mayfield’s 2017 rating (198.9) is equal to distance between that record mark and the the 58th best rating. In short, it’s cavernous. It should come as no surprise that Tagovailoa and Murray are Nos. 1 and 2 in about every Heisman poll. In any other season, Murray would be a runaway favorite. It’s worth noting that the last nine quarterbacks to win the Heisman have been picked in the first round. Every Heisman finalist quarterback since 2014 has also gone in the first. With Tagovailoa a true sophomore, Murray is the most productive and efficient draft-eligible quarterback in college football, by a good margin. Only West Virginia’s Will Grier comes remotely close to Murray’s numbers to this point. And that’s not counting Murray’s rushing ability. He had a couple decent years in the NFL catching passes, but today is making headlines at his claim that there’s no way the Cardinals are taking QB Kyler Murray with the first pick in Thursday’s NFL Draft. 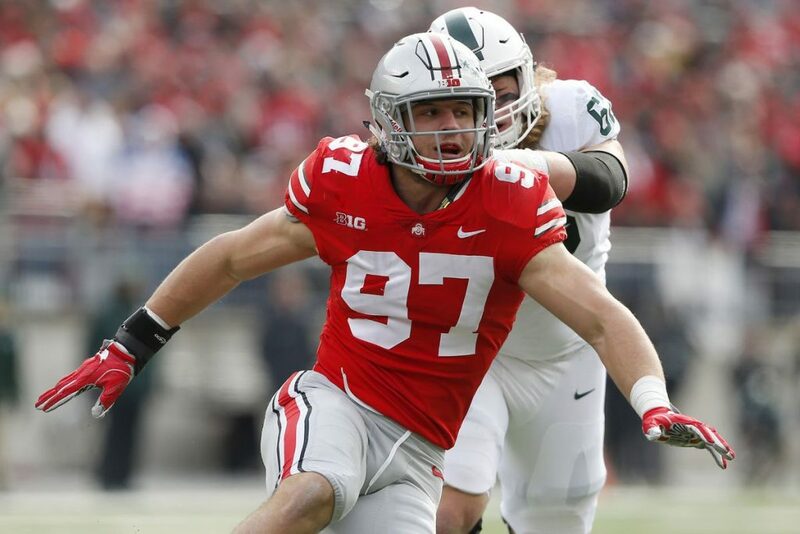 Bryant says that Murray will not go number one, but that the Cardinals will take defensive end Nick Bosa with the first pick. 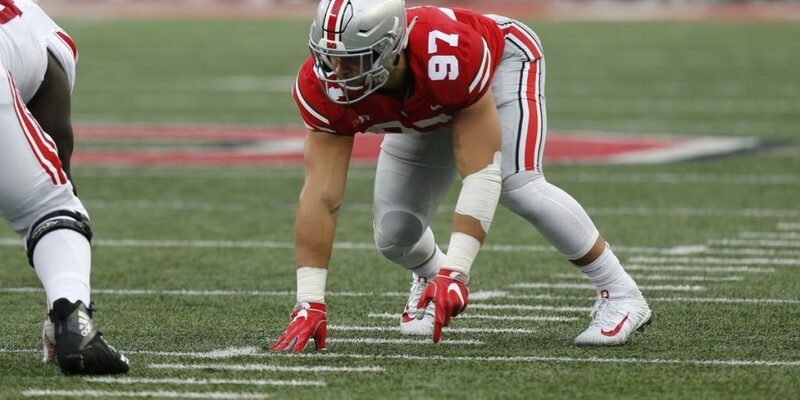 On Monday, Bryant said that he’s “hearing from people in the Cardinals organization” that Bosa sits at No. 1 on the Arizona board, and that the team will stick with Rosen at quarterback. Tuesday morning, Bryant doubled down. We will see in two days who is right. The NFL Draft is now 48 hours away, and in the latest video on ESPN, their latest Mock has the Cardinals going QB in round one, taking Kyler Murray. The 2019 NFL Schedule is out – and Cardinals fans you can start to look at what trips you want to take and days off as well! Here it is – the complete 2019 Cards slate! 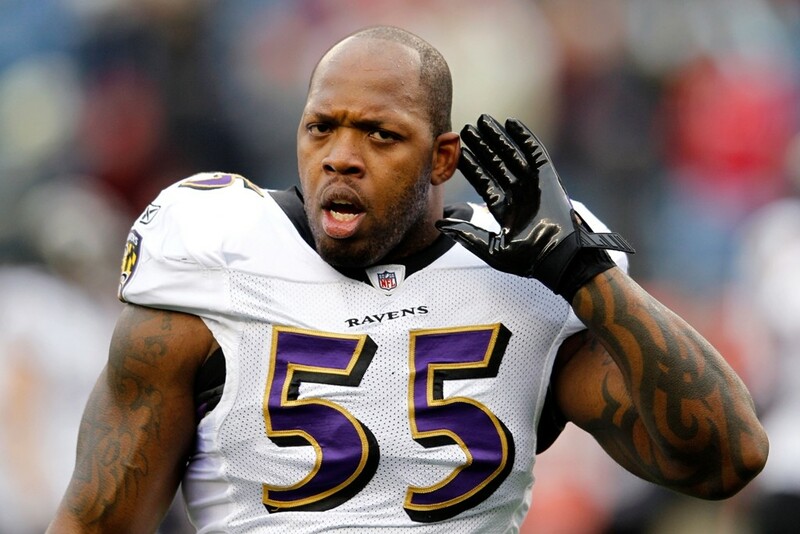 The Cardinals defense will add some intensity to it when free agency starts on Wednesday, as longtime Ravens linebacker Terrell Suggs is coming home. Suggs has told the Ravens he is not coming back to Baltimore, and instead is heading back home to Arizona, Jeremy Bergman of NFL.com reports. The longtime linebacker, who played high school ball in Arizona and was an All-American at Arizona State, spent the entirety of his 16-year NFL career in Baltimore. Entering his age-37 season, Suggs is returning to where it all began. Suggs is still producing at a high level despite his age. Since returning from a torn Achilles injury during the 2015 season, Suggs has missed just one game and recorded 26 sacks. Not only can Suggs still play, he’ll also add a lot to the young Cardinals locker room, giving tips and advice to a young defense that can only learn from a future Hall of Famer. 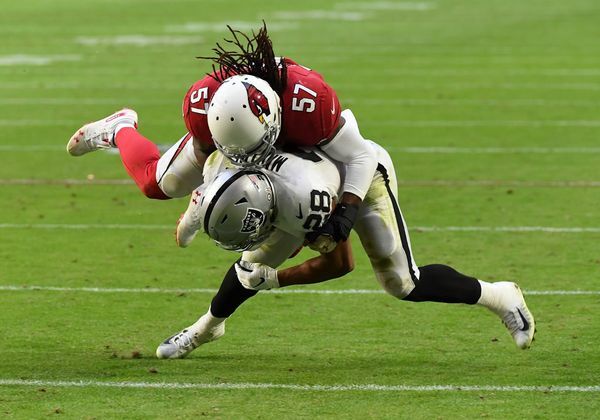 The Cardinals have released linebacker Josh Bynes, a source told Adam Schefter of ESPN. 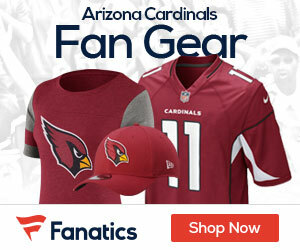 Bynes, 29, started 11 games for the Cardinals last season before a thumb injury ended his season. He finished with 75 tackles and a career-high two sacks. 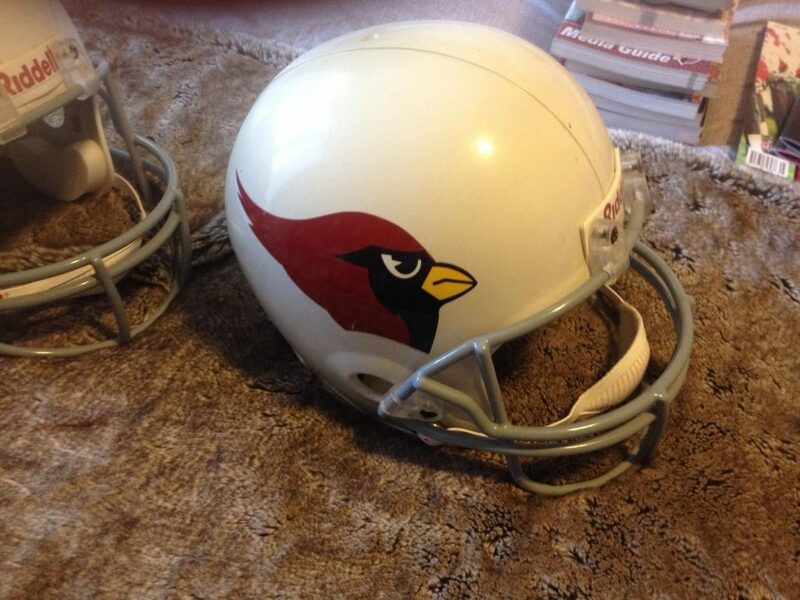 The Cardinals will save $1.775 million on their salary cap with the move. He was scheduled to be paid a base salary of $1.5 million in 2019.